The mission of the The Free Clinic of Powhatan is to provide high quality medical, dental, and mental health care services at no cost to Powhatan County's adult (19-64 years old) uninsured, low-income residents. 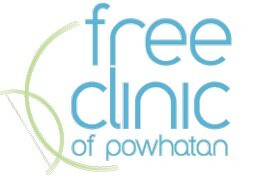 The vision of the Free Clinic of Powhatan is to improve the health of our patients. Patients who regain their health and become informed about managing their illnesses will become more productive. Approximately 70% of all Free Clinics' patients work full time and 12% work part time. In Powhatan County, an estimated 1,600 people are uninsured (5.8% of the county's total population). © 2014 Website by : Computer Dude Software. All rights reserved.